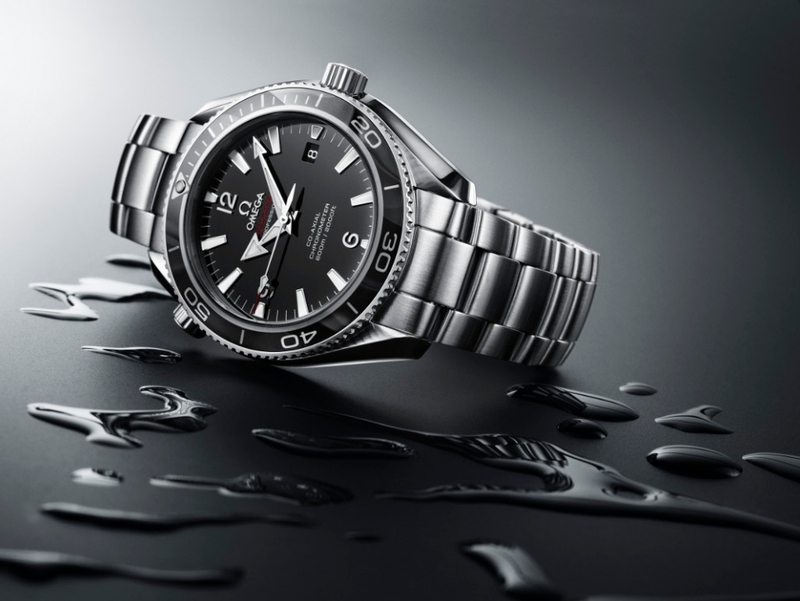 Omega has announced the launch of the Seamaster Planet Ocean Liquidmetal Limited Edition, the world’s first watch to bond ceramics and Liquidmetal®. 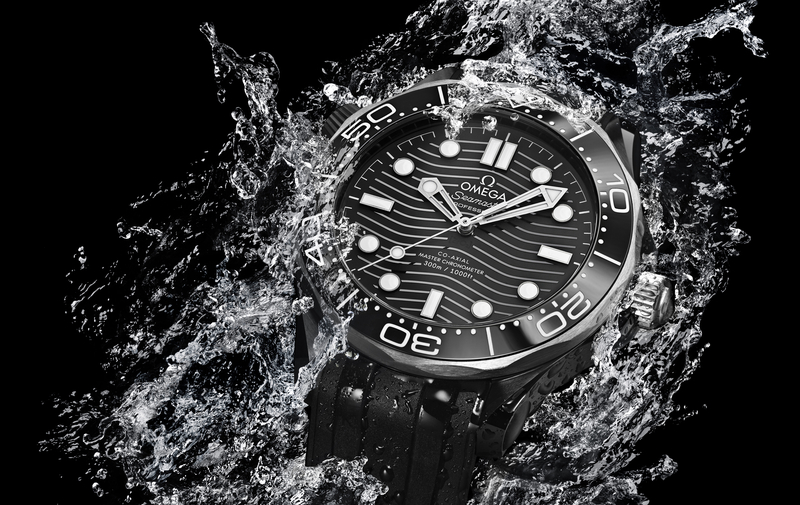 Swatch Group researchers collaborating with OMEGA’s product development team have created a striking ceramic diving bezel whose numbers and scaling, made of the Liquidmetal® alloy, appear in stunning silvery contrast to the black ceramic background. The color of the ceramic dial perfectly matches that of the bezel. The result is an aesthetic wonder only made possible by several new and innovative processes. 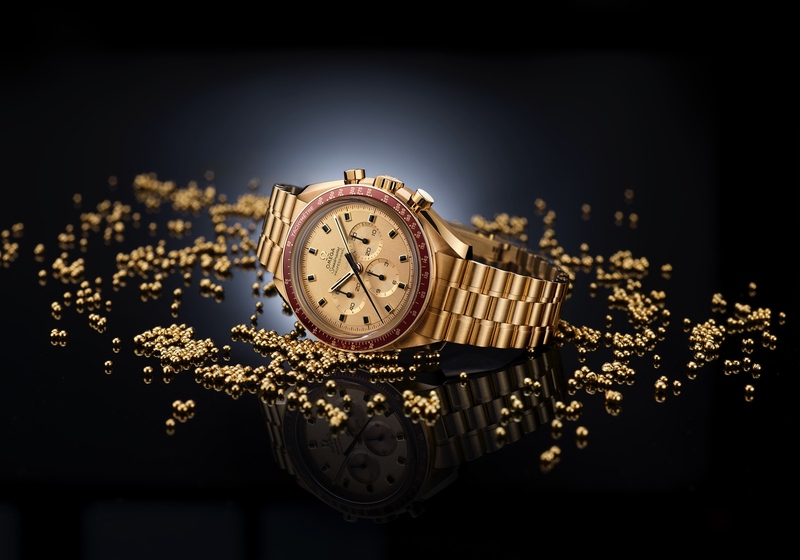 The remarkable world premiere is being launched in a limited edition of 1948 pieces in honor of the year OMEGA launched its popular Seamaster watch line. The Liquidmetal® alloy is an amorphous metal – a metallic material with a disordered, non-crystalline atomic structure. Its fusion temperature is half that of conventional titanium alloys but when it is cooled, its hardness is three times as great as that of stainless steel. Its amorphous structure allows it to bond seamlessly with the ceramic bezel. Liquidmetal is a bulk metallic glass alloy consisting of five elements: zirconium, titanium, copper, nickel, and beryllium. A bulk metallic glass can, by virtue of its low critical cooling rate, be formed into a structure with a thickness of more than a tenth of a millimeter. Zirconium is an important constituent part of both the Liquidmetal® alloy and of the ceramic material which is made of zirconium dioxide (Zr02). The final, perfectly smooth bezel is particularly resistant to scratching and corrosion because of the hardness of the two components. First, ceramic rings are formed. The numbers and the fine lines of the minute scaling are then engraved into these ceramic bezel rings and polished. The alloy is heated and pressed into the cavities in the ceramic material after which any excess Liquidmetal® is removed. The Liquidmetal® can be manipulated at a lower temperature than metals normally used in watchmaking so the heating process does not damage the ceramic material. The Liquidmetal numbers and scales are then satin brushed. Because the ceramic is a harder material than the alloy, the satin-brushing of the fine details can be done without affecting the ceramic bezel. The numbers and scaling then appear in bold, vivid contrast to the glossy ceramic background. The OMEGA Seamaster Planet Ocean Liquidmetal® Limited Edition, which has a stainless steel case and bracelet, is driven by OMEGA’s revolutionary Co-Axial caliber 2500. These movements, which have been heralded for their long-term chronometric performance, are perfectly complemented by the ceramic and Liquidmetal® alloy components which are incredibly resistant to corrosion and scratching. 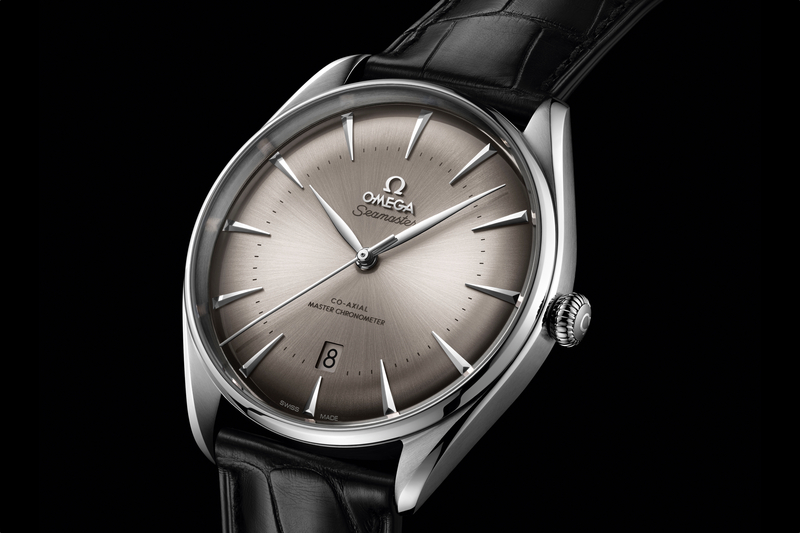 The result is pure OMEGA: a design premiere which will retain its appearance indefinitely blended with innovative Co-Axial technology.